To say Las Vegas is different than every other place on the planet is such an understatement it borders on redundant. Well documented are themed properties that replicate some of the world’s most iconic places. Never on one street have so many high-end dinning options by some of the worlds greatest chefs ever existed. 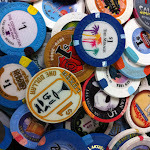 Only in Vegas is history imploded before a global audience to make way for the needs of the now and lamented by so few. And only in Las Vegas is a graveyard brought to life on a lightly basis. 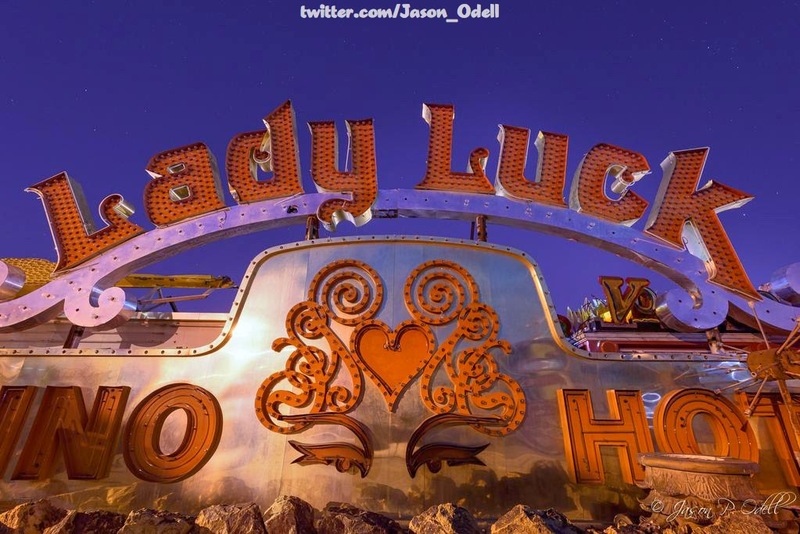 This weeks’ winner goes to @Jason_Odell for a photo of the Lady Luck signage lit up at night in the NeonBoneyard @the Neon Museum. While I’ve voiced displeasure with the Neon Museum for not turning on the operational signs as they were intended to be displayed, this picture helps to remind why they don’t. When you consider these signs were meant to attract people from miles away, to be this close to those lights would be blinding and possibly insanely hot. Therefore I retract my critic and will enjoy photos like this when they are shared with us.